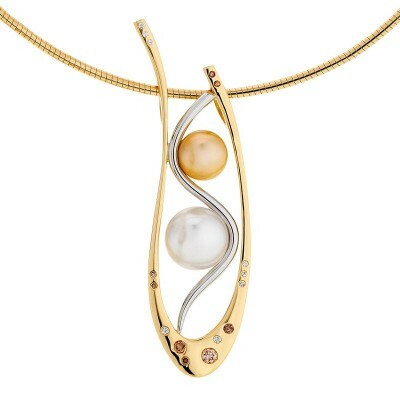 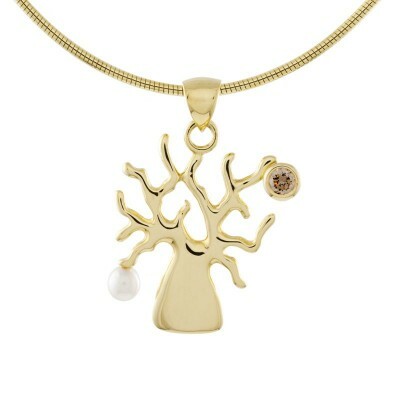 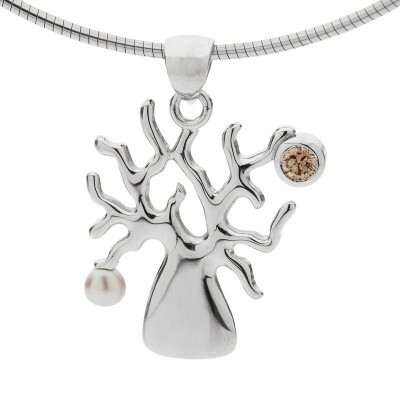 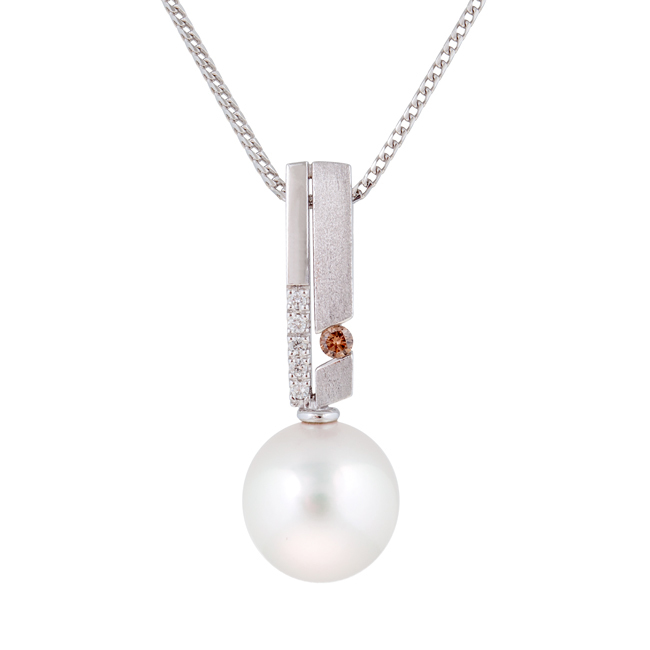 From petite to spectacular, there is a pearl or diamond necklace for everyone at Jewels of the Kimberley. 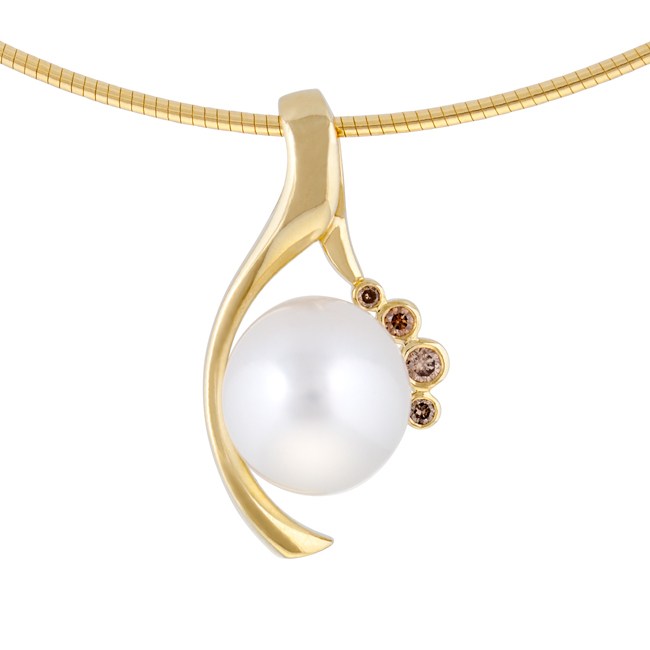 Nothing else compares to the beauty of a breathtaking pearl necklace or a round brilliant cut Argyle diamond next to a woman’s skin, no matter her stage in life. 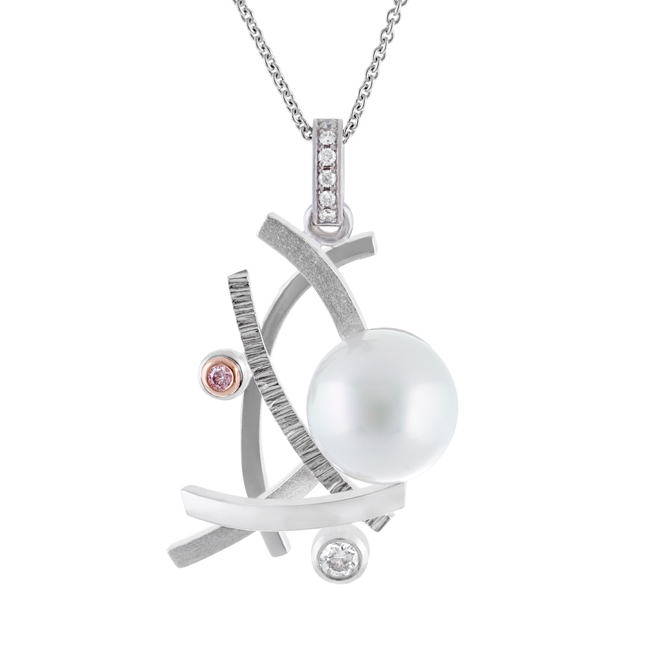 Select a simple pearl necklace design that will complement every outfit you wear, or a contemporary statement piece featuring pink diamonds that will turn heads. 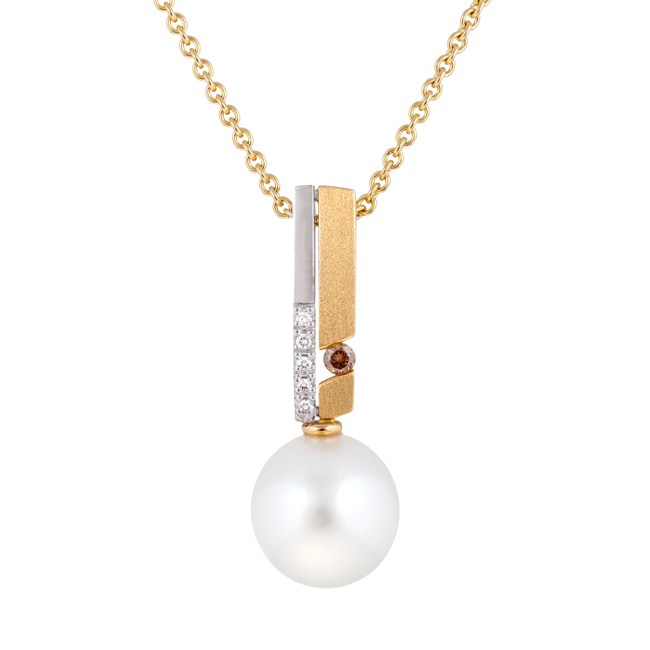 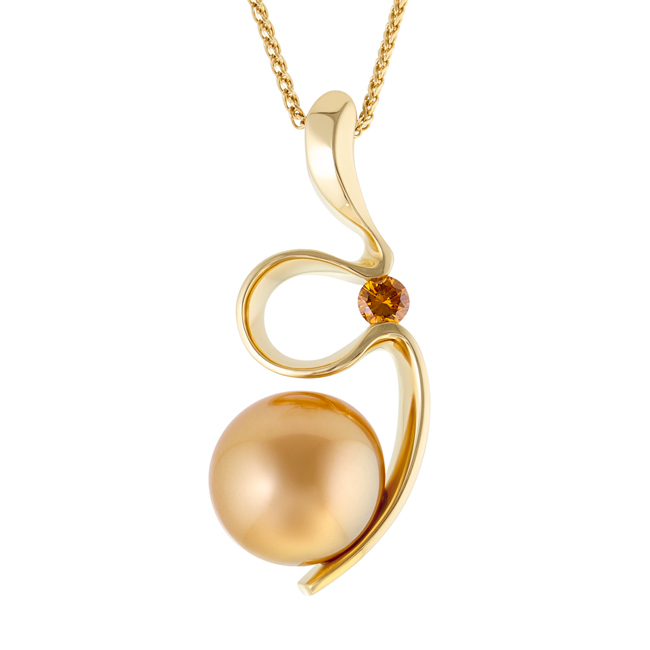 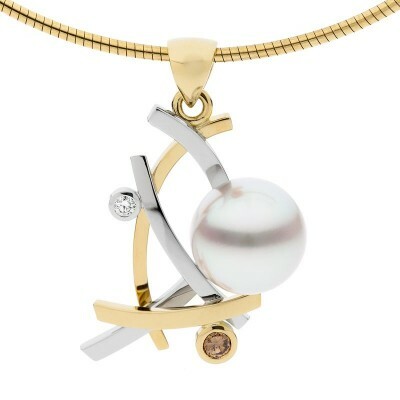 Our white gold and yellow gold designs are complemented by vividly sparkling diamonds, shimmering within a South Sea pearl pendant. 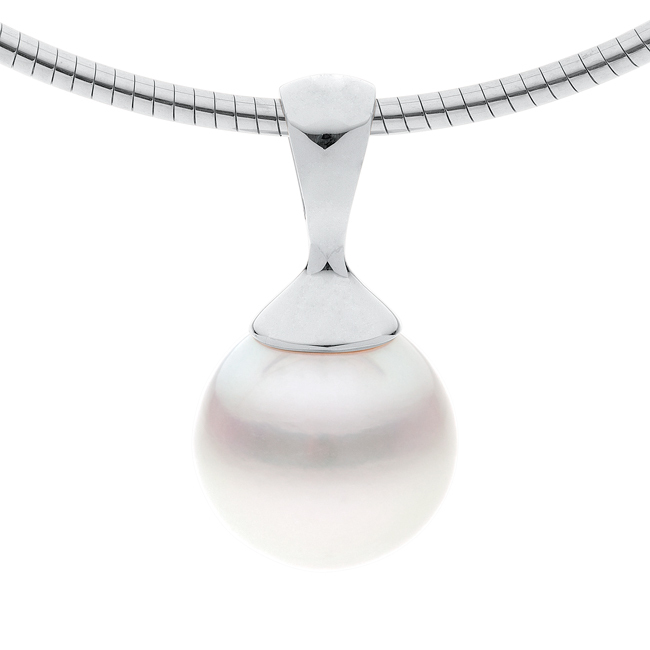 Whether our pearl necklaces feature the allure of pearls alone, or utilise a combination of pearls, magnificent diamonds and other precious stones, they are designed to be enjoyed for a lifetime, then passed on to future generations to be treasured well into the future.